Day 10 Giveaway winner is … LISA BOLWERK. Congrats Lisa! Please email me at contact at smittenbybooks dot com with your snail mail address to collect your book. Also, don’t forget to include which day’s winner you are in your email. 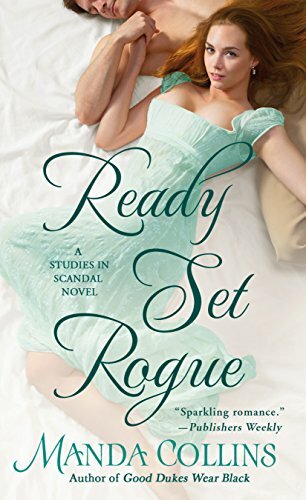 You have 3 weeks claim your 4 contemporary romances. Day Eleven is Historical Romance Day! The final row on this page. Same rules apply. Comment to enter. Good luck! Some of these authors I read, some are new to me. The covers look great! Thanks for another great set of books! OH YES! Cathy’s book is the one I would read first! Just left a comment on the review. 🙂 This is a wonderful set of books. Congrats, Lisa! Happy Reading! All look like excellent reads! More great authors. Thank you for the chance. 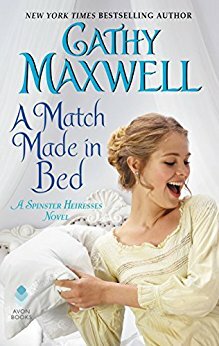 I love Cathy Maxwell, the other authors would be new to me. Thank you for your generosity! These are good ones too – fingers crossed! I enjoy all of these authors. Thank you for sharing all of these treats with your fans.I especially enjoy Cathy Maxwell’s books. Good luck with your move! Great selections, go Historicals! 🙂 Thanks a lot! Great selection! Thanks for the chance! I love Cathy’s books. Thanks for the chance to win. Oh this is a great set of books Thanks for this chance.